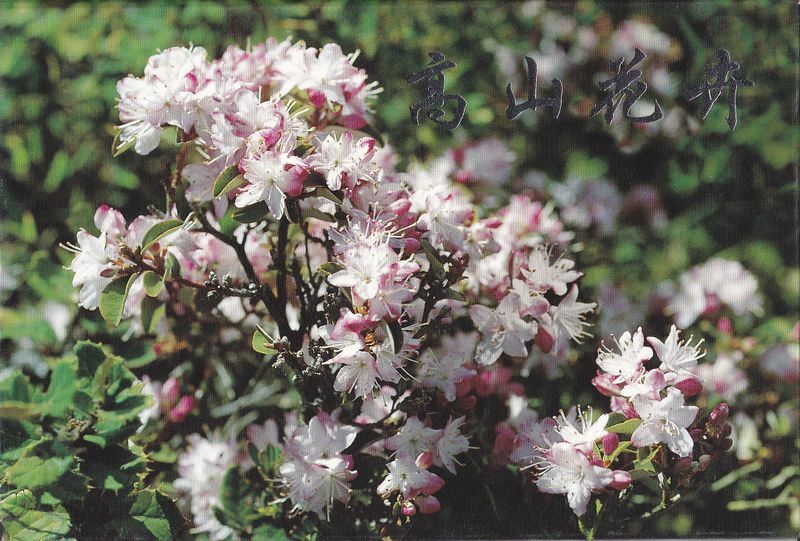 China first issued TP (Special Stamped Postcards) in 1994. That is TP1 "Harbin Ice and Snow Landscapes". 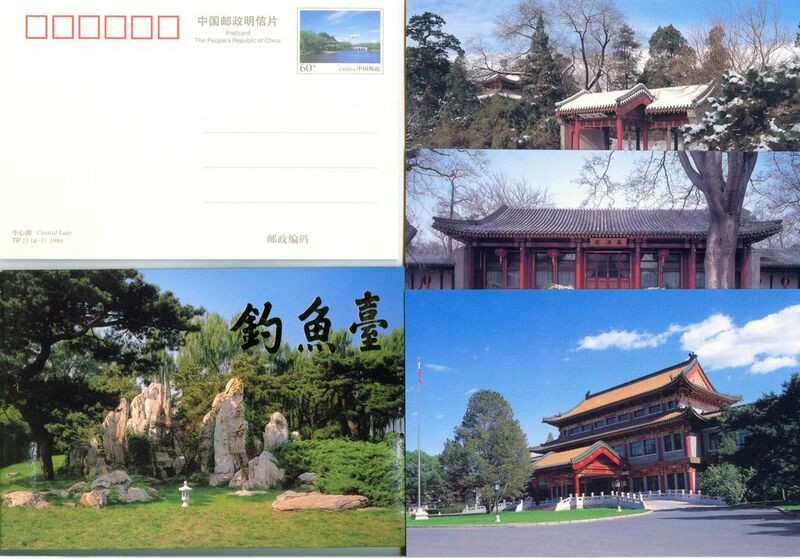 And up to the end of 2008, TP37 "The Ancient Qikou Town" was issued. 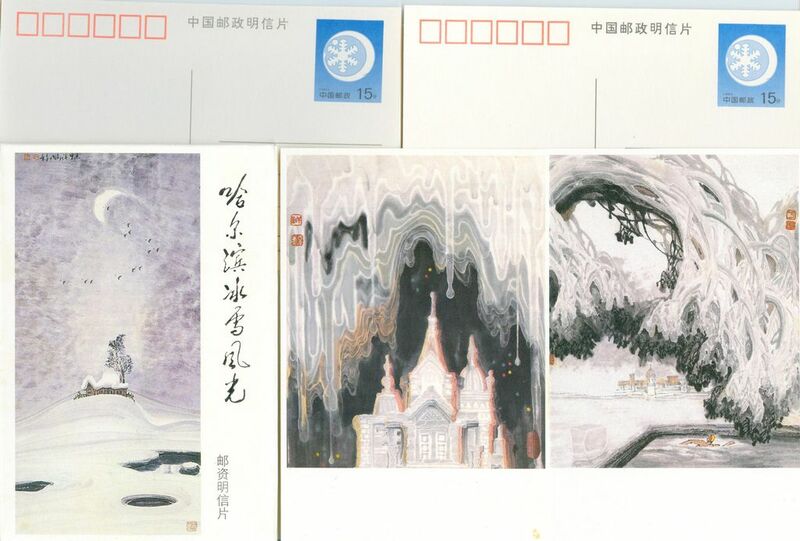 TP1(A) Harbin Ice and Snow Landscapes 1994 6pcs. UNC. TP1(B) Harbin Ice and Snow Landscapes 1994 6pcs. UNC. 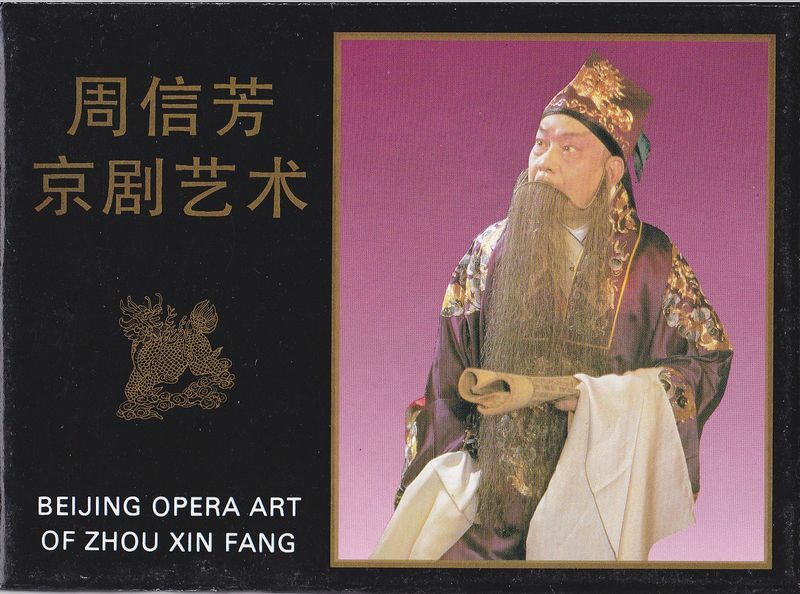 TP2 Beijing Opera Art of Mei Lan Fang 1994 4pcs. UNC. 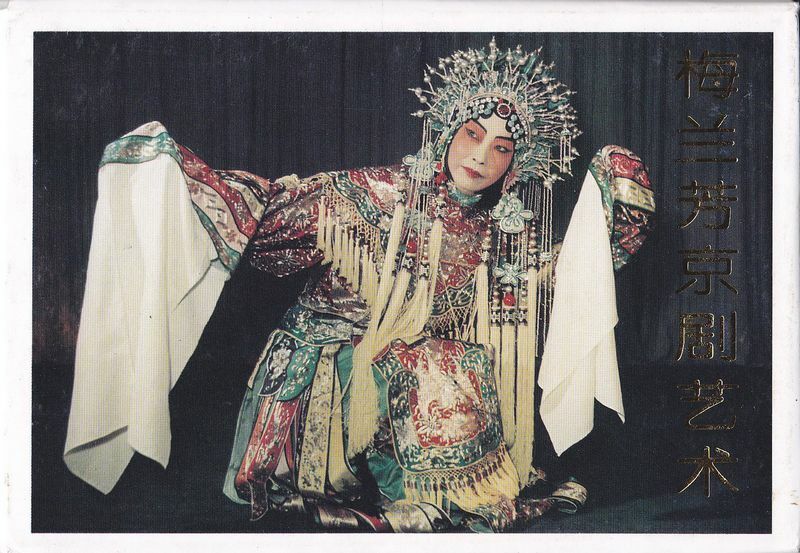 TP3 Beijing Opera Art of Zhou Xin Fang 1995 4pcs. UNC. TP4 Qiantang (River) Tide 1995 4pcs. UNC. 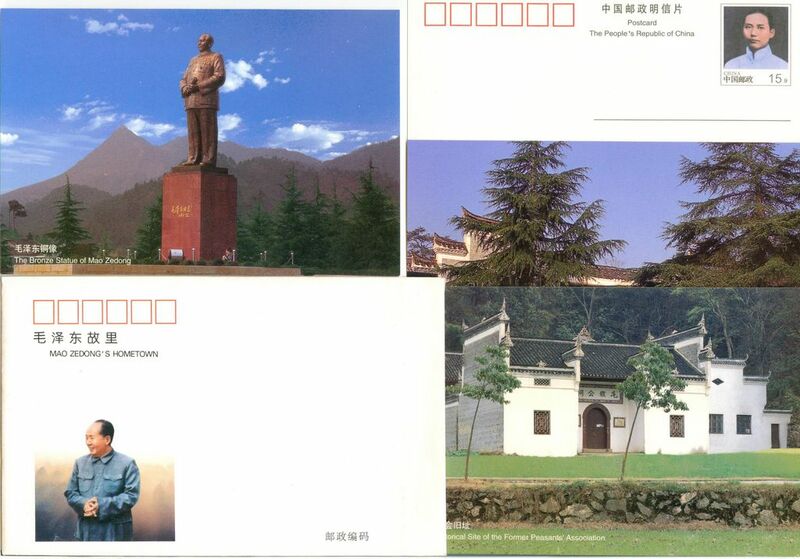 TP5 Zhou Enlai's Hometown 1996 4pcs. UNC. 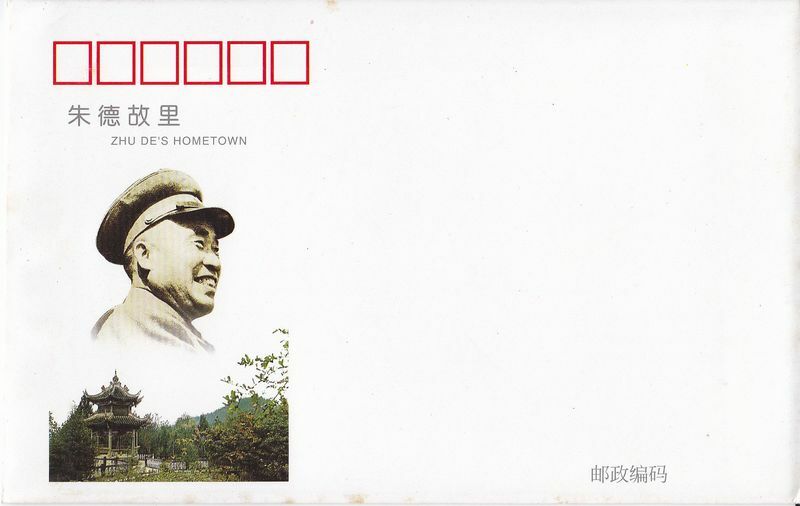 TP6 Zhu De's Hometown 1996 4pcs. UNC. TP7 The Former Residence of Mao Zedong 1996 4pcs. UNC. TP8 The Temple of Confucius, The Confucius Family Mansion, The Tomb of the Confucius 1998 4pcs. UNC. TP9 Alpine Flowers and Plants 1999 4pcs. UNC. 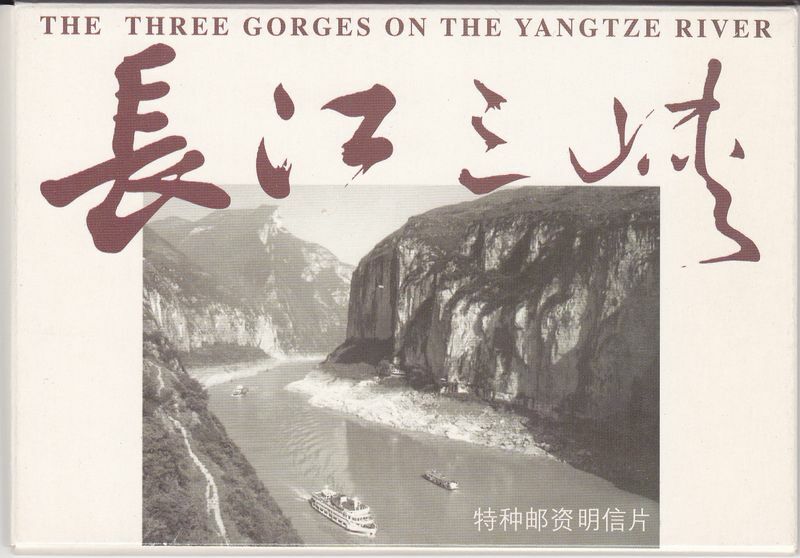 TP10 Three Gorges on Yangtze River 1999 10pcs. UNC. 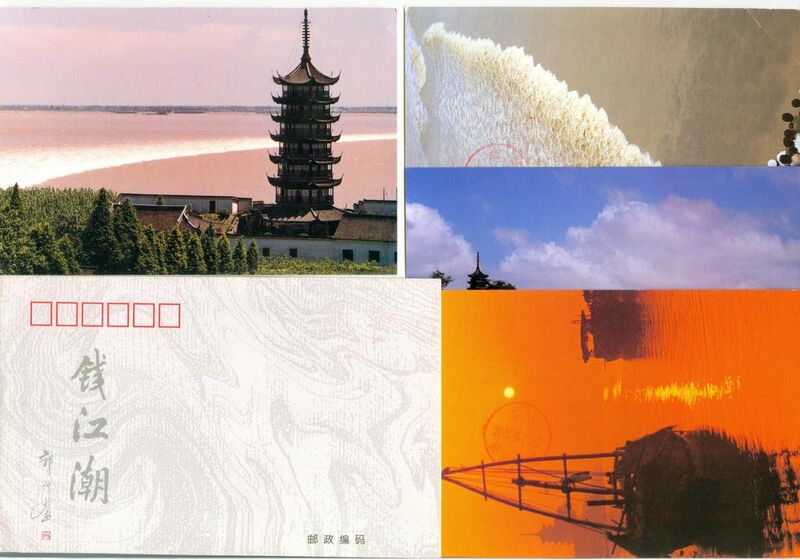 TP10(B) Three Gorges on Yangtze River 1999 10pcs. UNC. TP11 Diaoyutai State Guesrhouse 1999 4pcs. UNC. 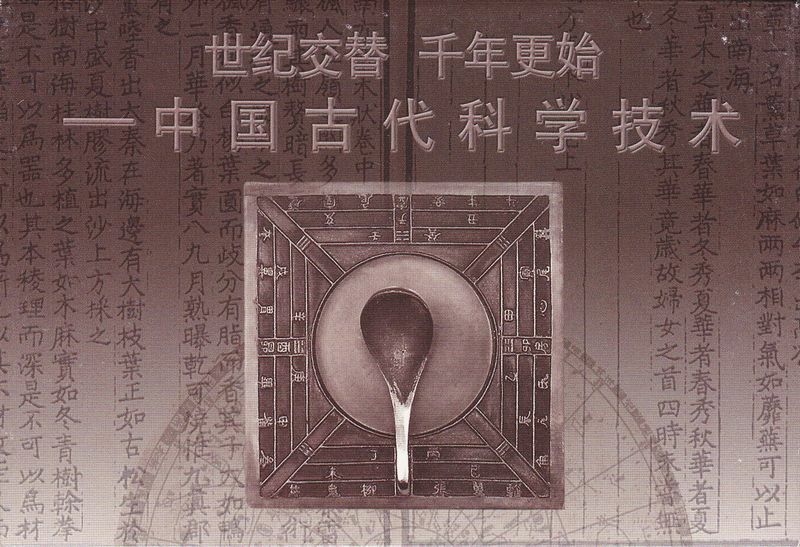 TP12 Turn of the Century, Beginning of a New Millennium --- China's Ancient Science and Technology 2000. UNC. 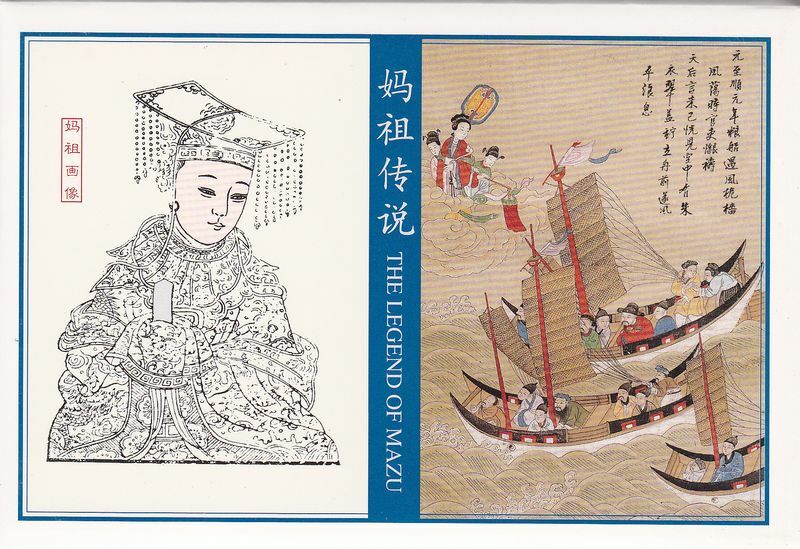 TP13 The Legend of Mazu 2000 6pcs. UNC. TP14 Flavors and Landscapes of Inner Mongilia 2000 10pcs. UNC. 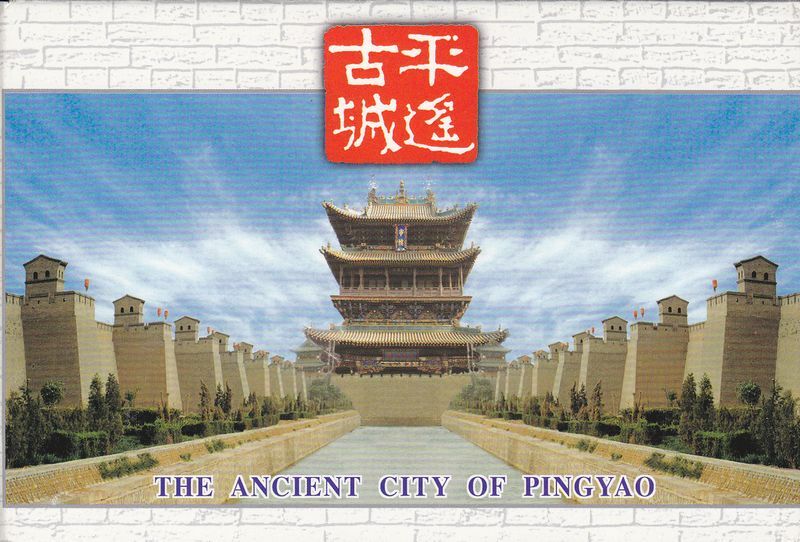 TP15(A) Acient City of Pingyao 2000 10pcs. UNC. 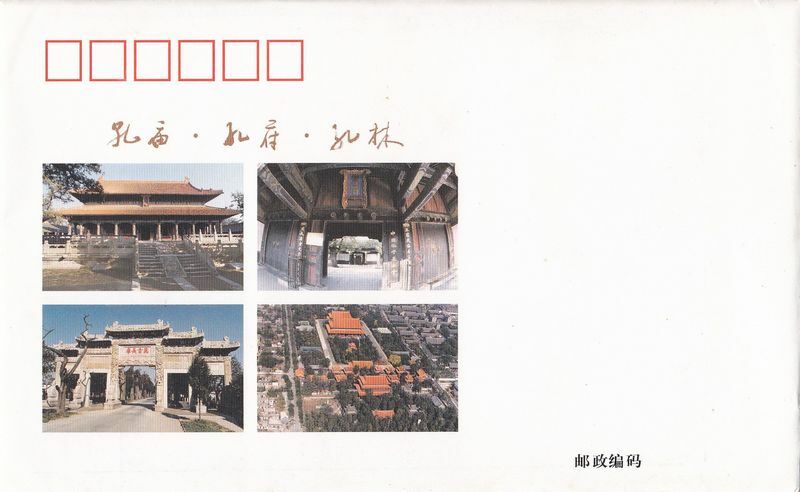 TP15(B) Acient City of Pingyao 2000 10pcs. UNC. 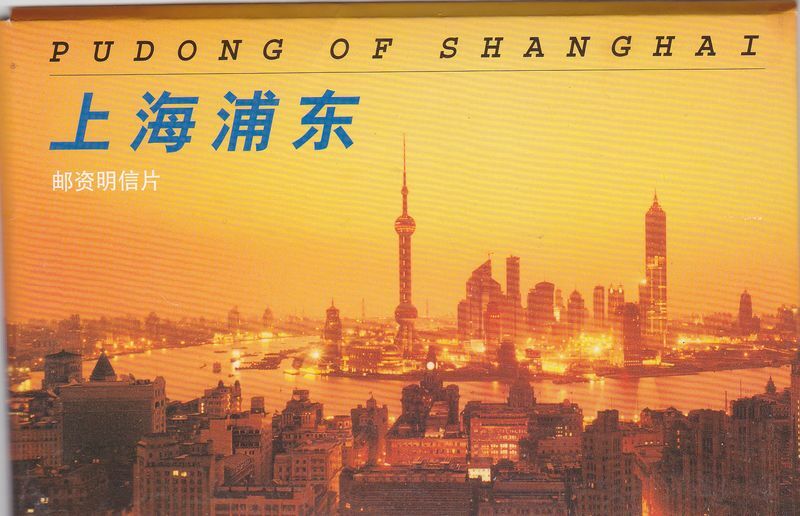 TP16(A) Pudong of shanghai 2000 10pcs. UNC. 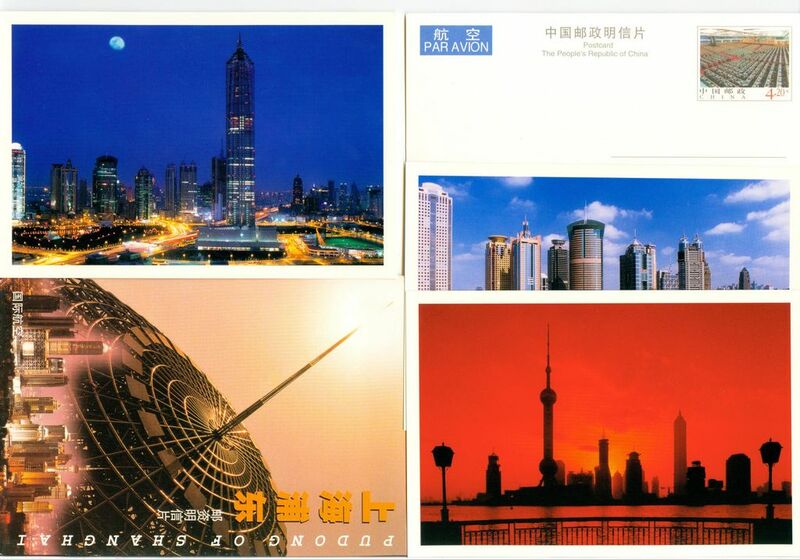 TP16(B) Pudong of shanghai 2000 4pcs. UNC.